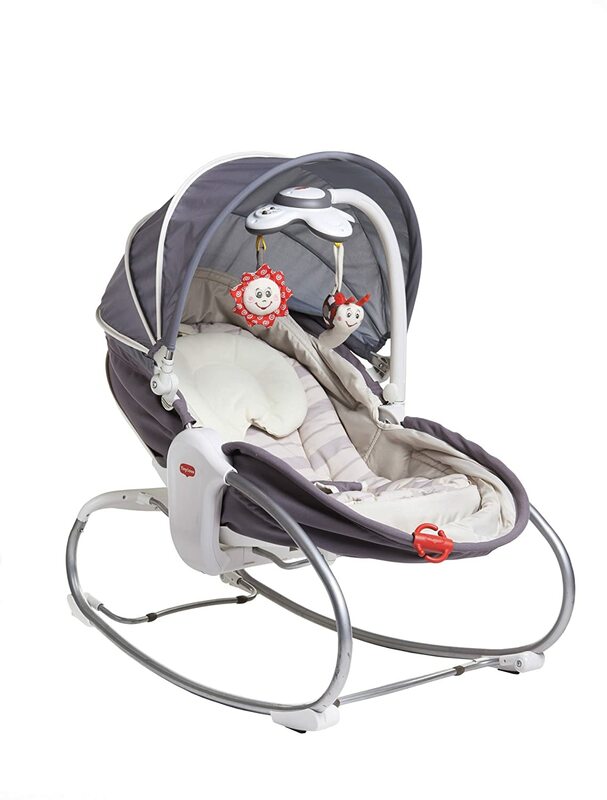 From soothing sways, music and sounds to calming vibrations, light projection and more, the Soothing Motions Bassinet has everything to help your baby drift off to dreamland in comfort. 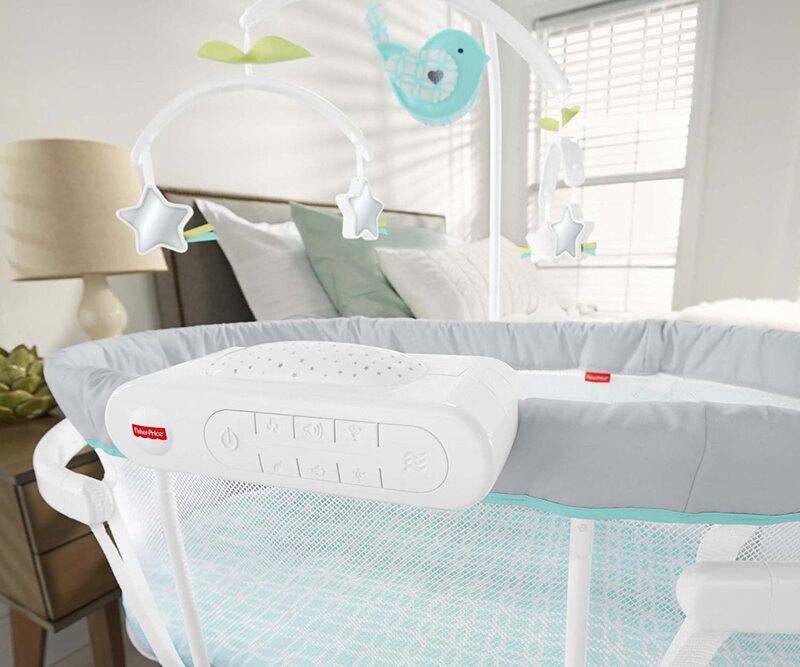 As little ones relax on the comfy sleeping pad, they can look up at the mesmerizing overhead mobile with stars while they gently sway. Or, turn on one of the captivating light features, like the overhead projection. 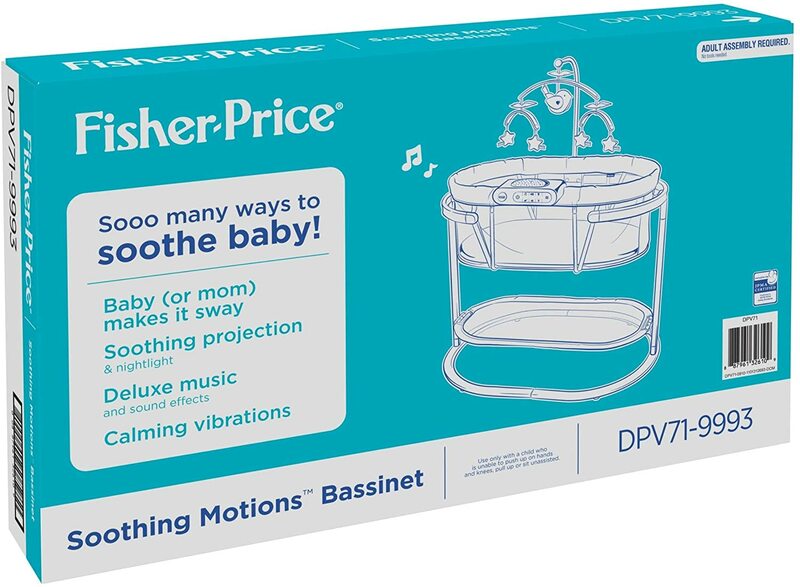 You can also remove the projector from the bassinet and use it as a tabletop soother! 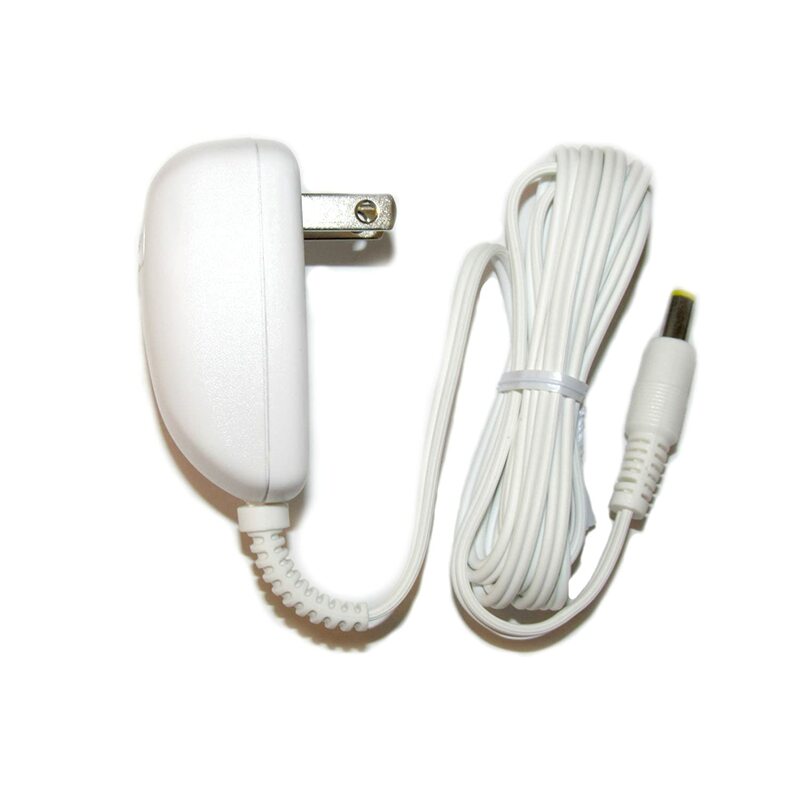 And, there's a convenient night light setting for an added sense of security. For extra coziness, activate the 30 minutes of calming vibrations and serene songs or sounds. Sweet dreams, baby! 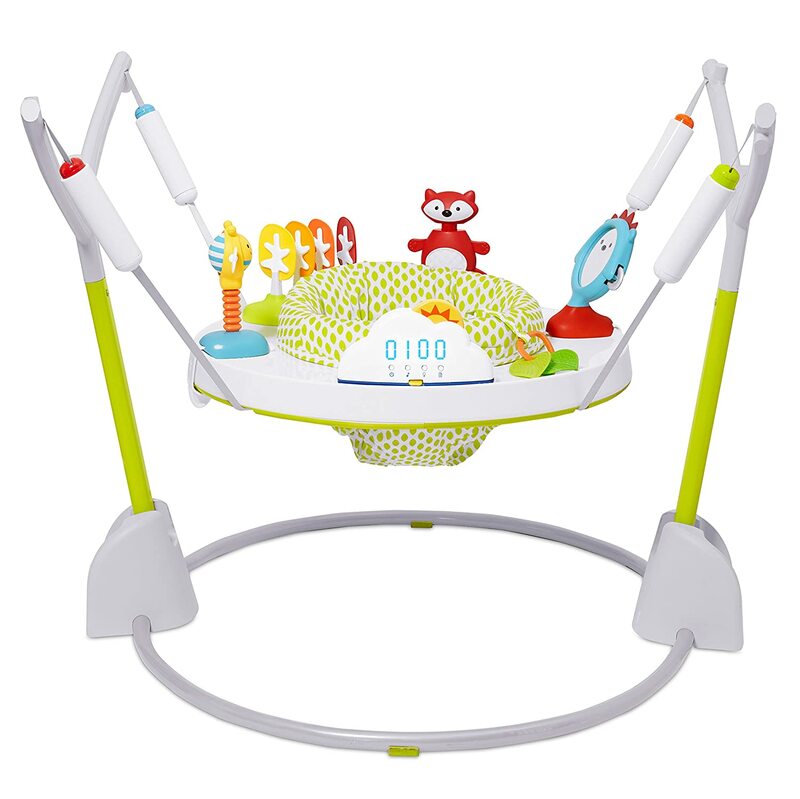 Where development comes into play - Sensory: A variety of soft textures, calming vibrations, and swaying motion stimulate baby's senses. 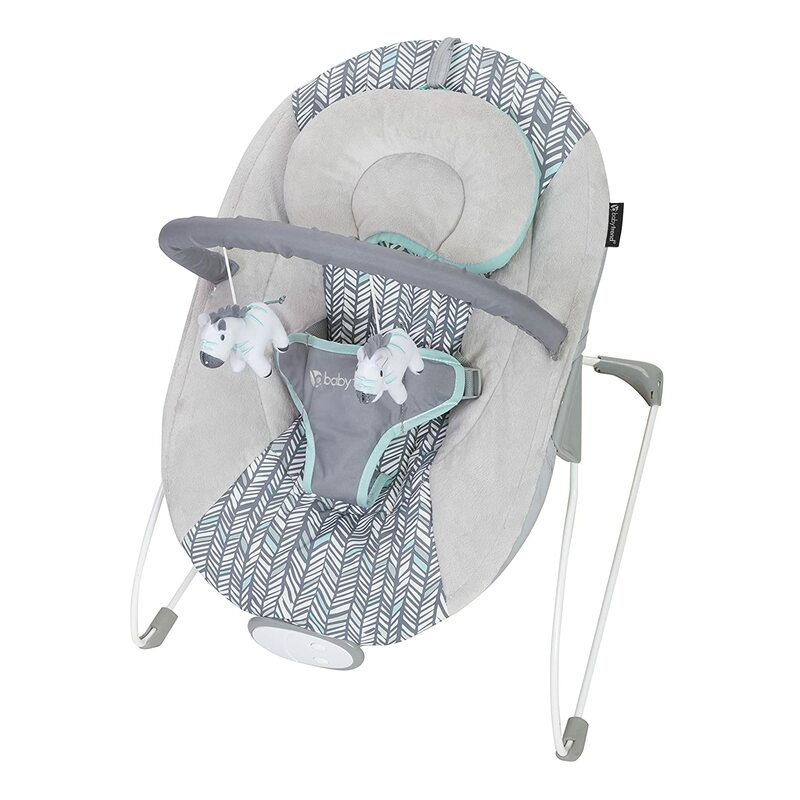 Security & Happiness: Soft padding, calming vibrations, and gentle swaying help soothe baby and become part of the nap and bedtime routine, giving baby a sense of security. Overall, Iu2019d definitely recommend this to others! The mesh all the way around give me peace of mind that my baby will not suffocate. Itu2019s just a great product. The battery operated music/light box is amazing. The setting with vibrations put my nephew right too sleep and the lights and nature sounds are calming. 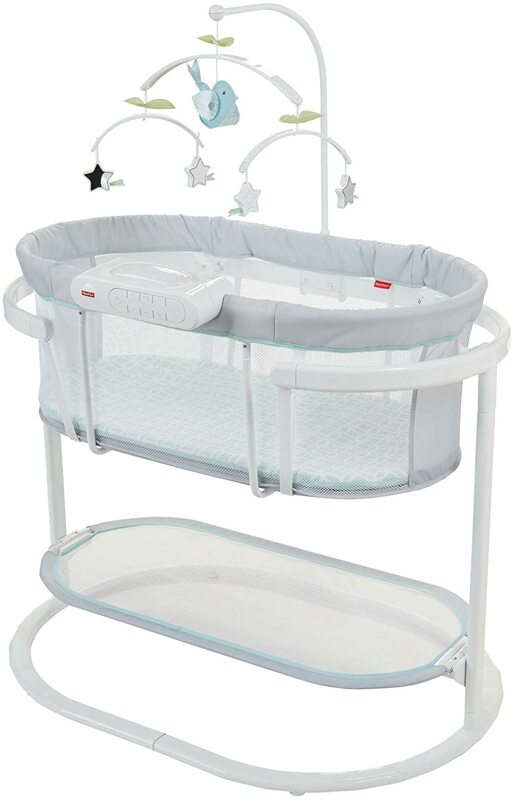 I wanted a larger one so he wouldn't grow out of it so quickly and didn't want to buy a crib yet so this is perfect! 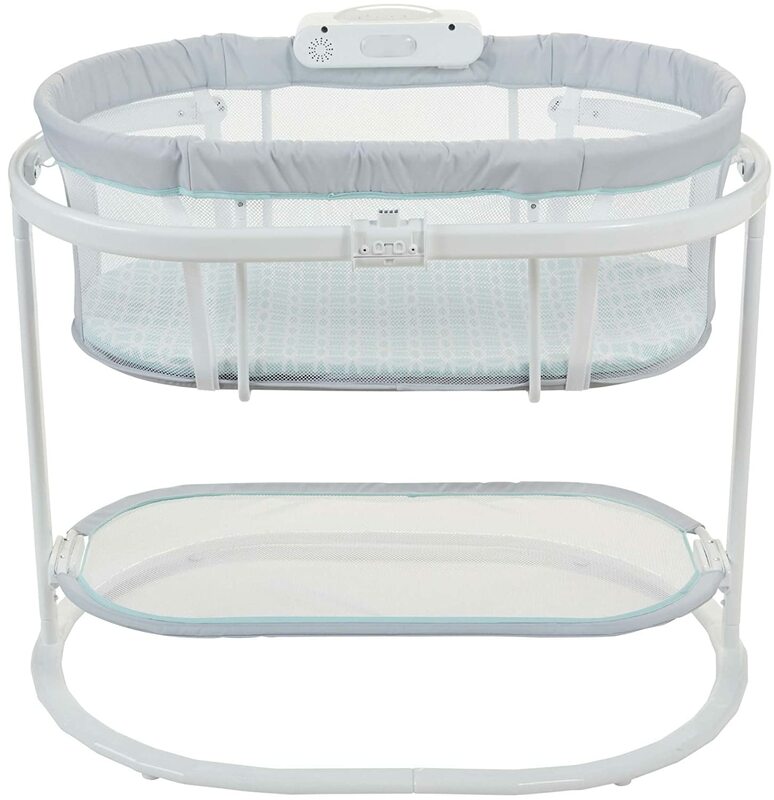 I recommended this to anyone who wants a larger bassinet. His mother also loves the fact that it is partly made out of mesh and she can see him when hes sleeping. This was definitely worth the money! I purchased this for my grandson, and it's wonderful! 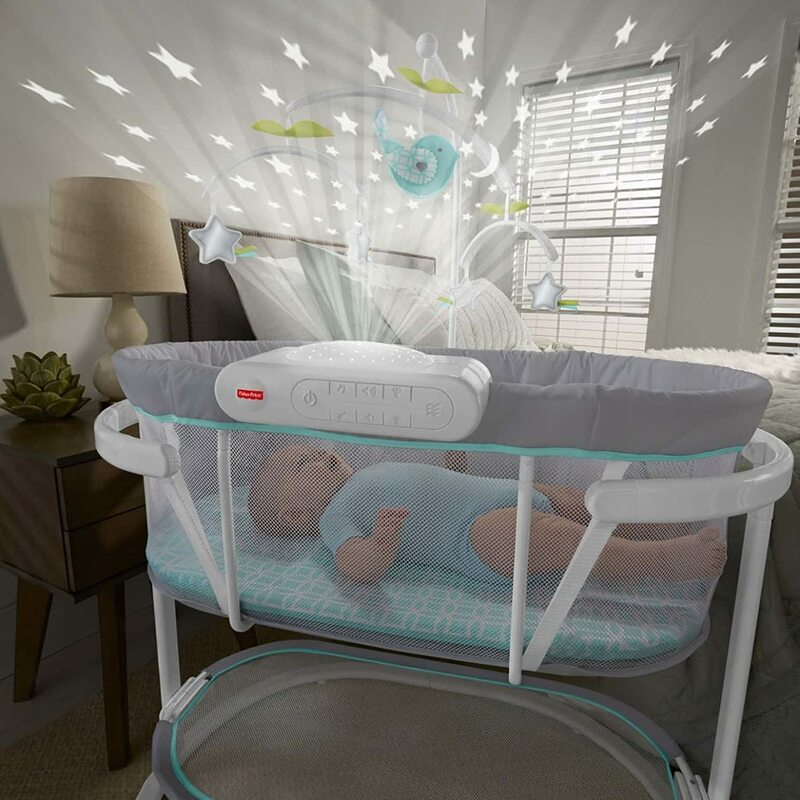 The vibration feature may not seem strong enough, but it probably is to a baby. It was easy to put together and seems quite sturdy. He's 5 weeks old now, and he's been sleeping very well in this. The light feature doesn't really show on the ceiling, I think you'd need a pitch dark room for that. But the music is a very nice feature. It does the job however, there are a couple flaws. The bottom has an awkward shelf/ bottom piece that is not very secure and doesnu2019t hold anything. Also the part baby sleeps on moves a lot and there is no way to lock it into place. 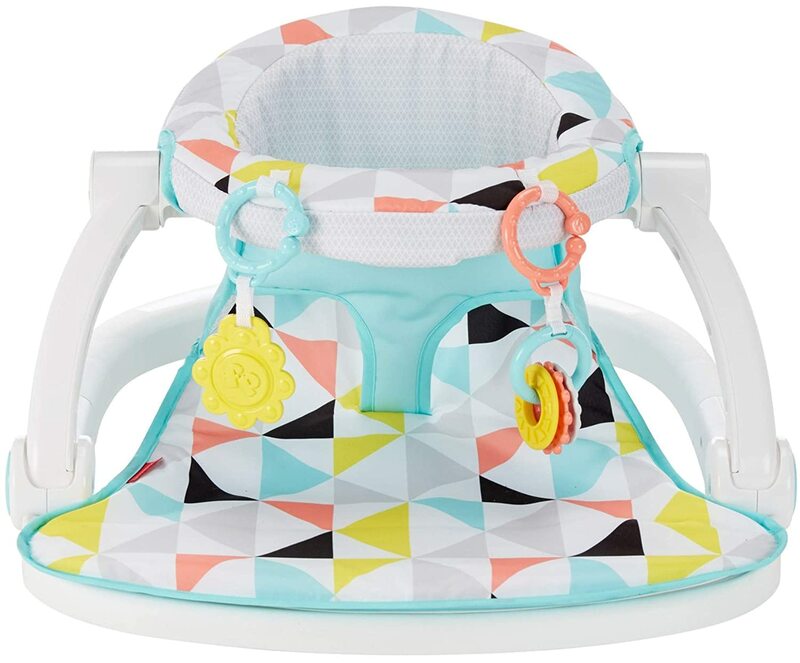 Love this bassinet! Iu2019ve not used all the bells and whistles it comes with but do love the netting around the sides for breathability and how simple it was to put together. 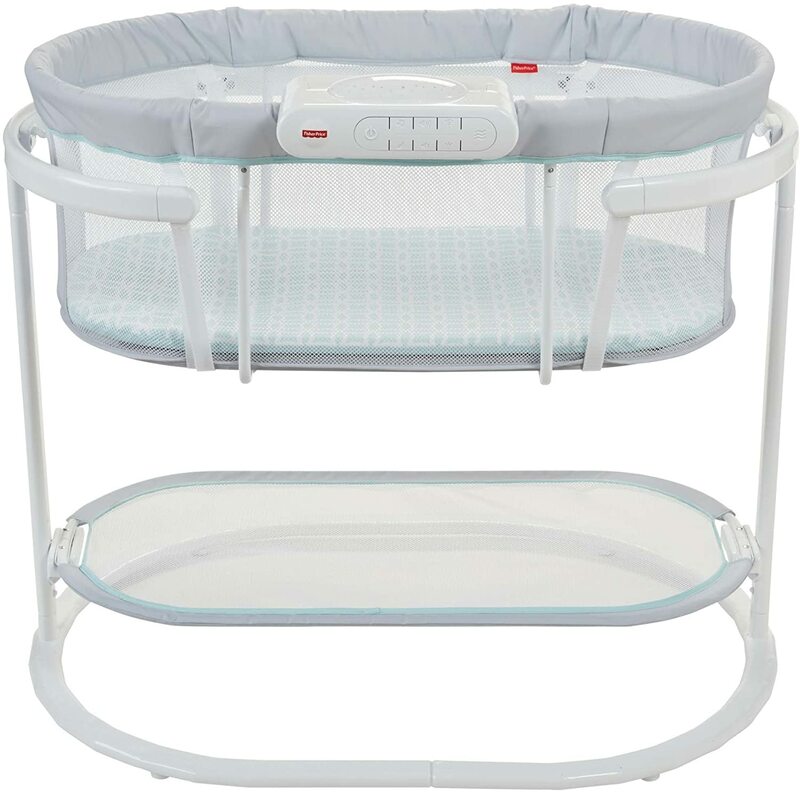 Would definitely recommend, very sturdy bassinet and so worth the money! 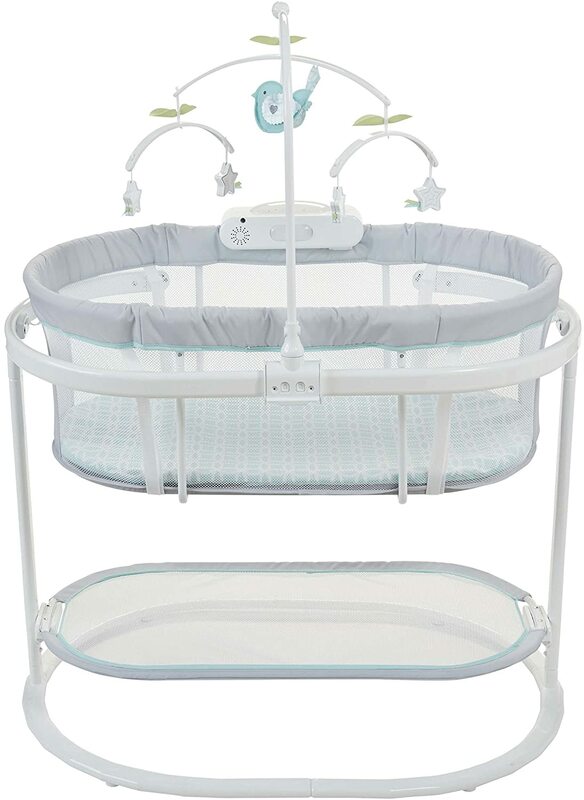 We put this bassinet together today, and though it is not in use yet, we definitely like it so far. 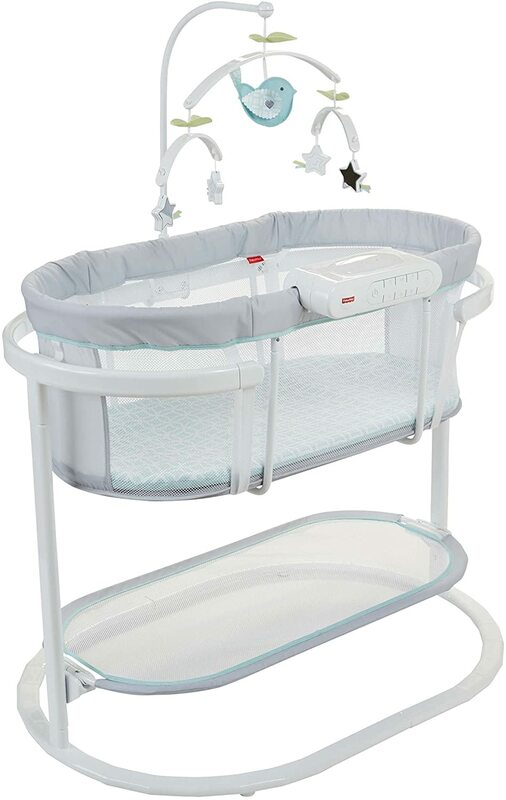 I love that you are able to sway the bassinet for the extra motion. The storage shelf is nice, though a lip to help hold things in so it doesnu2019t slip off wouldu2019ve been nice. I do like the mesh all around, and it is one of the reasons I purchased it. The mattress is a little thin, but it is relatively comfortable feeling and firm. Definitely important for SIDS prevention. Overall, a pretty decent product. 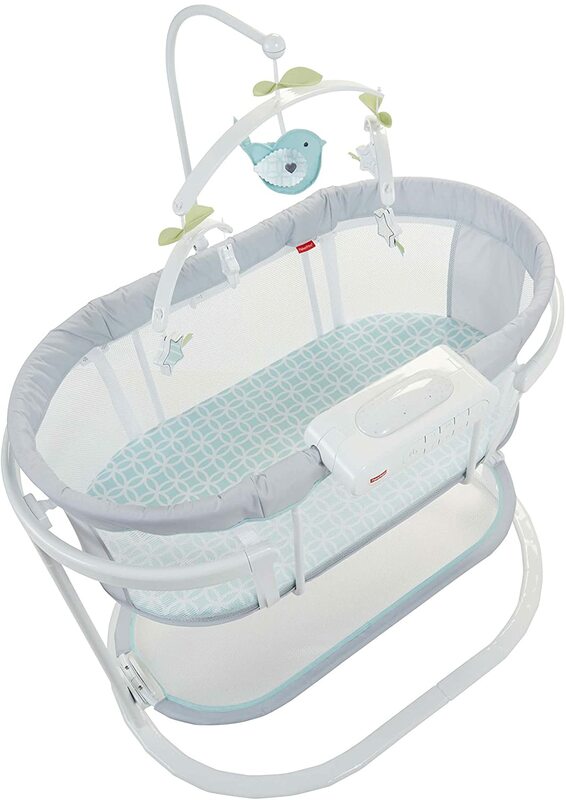 Itu2019s not something SPECTACULAR, but it is a nice bassinet and will probably get the job done just fine. 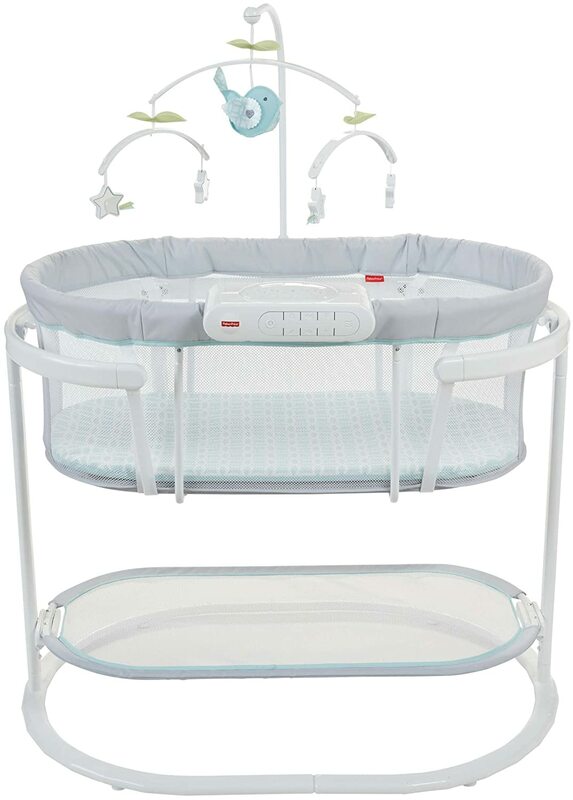 Our baby had no problem transitioning from a rocknplay to this bassinet. At 8 weeks she sleeps all night in this bassinet.